This Metal Spike Pendulum is a light weight pendulum. Makes it easy to carry around at any time. We have hundreds of tiny nerve endings on our finger tips and they receive answers from our subconscious mind. Different answers from the subconscious, create different nerve reactions which then cause the pendulum chain in your fingers and thereby the pendulum at the end of the chain to move in a certain direction. Definitely not! Its not supernatural or evil. Its just your nerve endings doing a job. Should I program my pendulum? Yes. To get the answer that is correct for you, you will have to program it so you know what each movement means for you. – To program your pendulum, you need to sit in a quiet place and focus your mind. 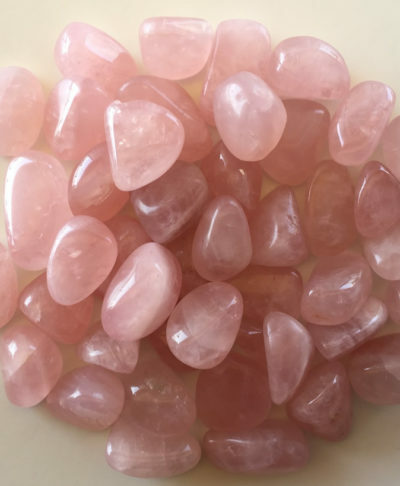 – If it is a crystal pendulum you must also cleanse it first of any previous programming or negative energies it may have. Learn how to cleanse your crystal here. To remove any previous programming a dear friend taught me a good trick – hold the pendulum over the positive (will move clockwise) and negative (will move anti-clockwise) side of a battery. – Next, you must tell the pendulum – that if the answer is yes – move it in a certain direction (usually people prefer clockwise). If the answer is no – move it in a certain direction (this could be anticlockwise). If the answer is a maybe – then move it in a certain direction (this could be a straight line). This is the only time you would actually push a pendulum to move in a certain direction. Once it has been programmed it will pick the energies from your subconscious and give you the answers by moving in the direction you asked it to. Which kind of pendulum will work for you? Pick a pendulum that feels right for you and appeals to your inner self. If you feel drawn to a certain kind of pendulum, metal, crystal or crystal angel – thats the one you need! Approx 4cm (Height) x 2cm (Diameter). Length of chain 10cm.